Have you been feeling like you’ve been putting up with a lot more stuff lately? And has it become increasingly difficult and frustrating for you to live with? You’re not alone. What you’re experiencing is toleration. A toleration is something that you don’t want – something you don’t want to be doing, or something or someone you just don’t want to have in your life – but you feel like you have no choice in the matter. Often we aren’t even aware of everything we tolerate in our lives. But a shift is happening. Many people think that when their vibrational frequency increases, their lives will magically change and they’ll experience Utopia. Unfortunately, it doesn’t quite work that way. Everyone has free will, and creates their own lives – so you get to choose what you want and don’t want in your life. 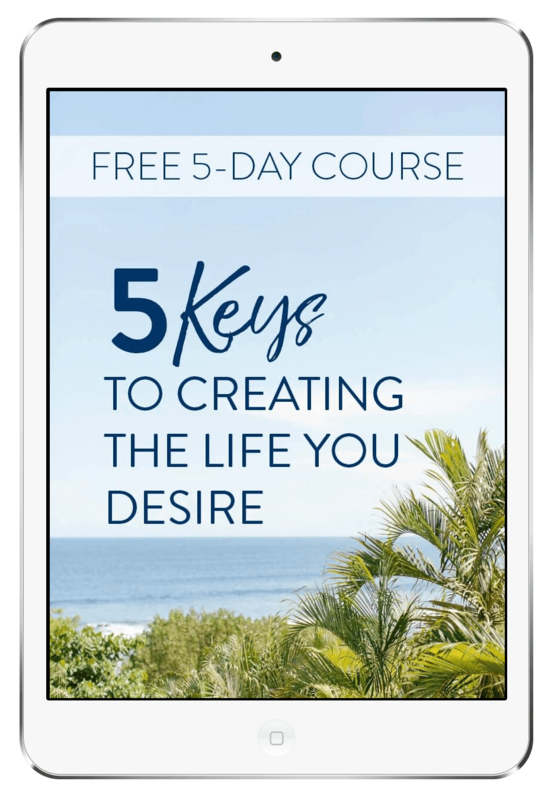 Before you begin to attract the positive, high-vibrational people and experiences you want in your life, you need to make a conscious choice about what you DO and DON’T want. And you need to create a vacuum for the positive, high-vibrational stuff you want, to flow into. You may have found yourself becoming acutely aware of the stuff in your life (e.g things, relationships, experiences, etc.) that you have been putting up with. And you may have noticed that it has become increasingly difficult and painful for you to tolerate them. All of the stuff you’ve been putting up with in your life is coming up to your conscious awareness. And now you get to choose what you really do want and don’t want… And let go of those things, relationships, experiences, etc. that haven’t been serving you and have been causing you pain and frustration, because you thought you had no choice. Now is your time to choose. It’s not always easy. It can be very uncomfortable to let go of something – or someone – that has been in your life for a long time, even when having it (or them) in your life has been holding you back from experiencing your joy. Sometimes it seems easier to live with the discomfort, rather than to step outside your “comfort zone” and free yourself from the pain and energetic drain you’ve been tolerating. What is the best way to deal with these “tolerations” that are coming up in your life? 1. Make a list of what has been coming up for you – what have you noticed becoming more painful or difficult for you to live with? 2. Review each item on the list, and ask yourself if having it (or them) in your life is really serving your highest, best good. You may want to take some time to sit quietly and meditate, ask for spiritual guidance, or journal about it. 3. Once you know what is no longer serving your highest, best good, make a plan to let it go from your life. Sometimes this is as simple (though, not necessarily easy) as making a conscious decision to let it go. Other times, you may need to make a plan for letting it go (for example, if you realize the home you’re in isn’t where you truly want to be). Becoming consciously aware of the toleration is the first step. The second step is making the conscious decision to let it go. Often, the Universe takes over from there. However, if you need a plan, make a plan for releasing the toleration from your life. And, finally, take action on your plan. As you begin letting go of the lower-vibrational things, experiences and relationships from your life, you will create a vacuum and begin to attract the higher-vibrational relationships, things and experiences that bring you joy. Are you ready to let go of your tolerations and attract the high-vibrational people and experiences you want into your life? If you answered, “Yes,” then find out more about The Ultimate Sacred Geometry Activation™ here. Deena, I like how you explain this so simply! Thanks! I love that you give specific action steps on this important issue, Deena. You explained the energies so eloquently. It’s an intriguing concept! Great post, Deena. It really makes you stop and think! Deena, thanks for this well-written and informative article… I feel like it gives me closure on a crazy, negative relationship, and I now feel gratitude where before reading this I had confusion, bewilderment and some pain. Very well written, Deena. I would love to see some examples of tolerations. I’m not quite sure what they are. Thanks! There’s a lot of vacuuming I’ve been doing. I’ve been tolerating some local networking for my business. Admitting to myself finally that I need to get back to what I was doing years ago, at the birth of the internet, and that is public speaking to serve a wider audience. So vacuum away those tolerations! Tracy, I’m glad it helped to give you closure for your relationship. 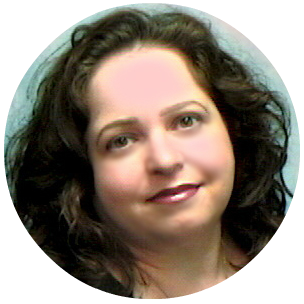 Cindy, Thank you for your question! Tolerations can be anything that we put up with — big or small. It could be something like a stack of newspapers or recycling we haven’t taken out that we keep seeing out of the corner of our eye that kind of keeps nagging at us to deal with it. 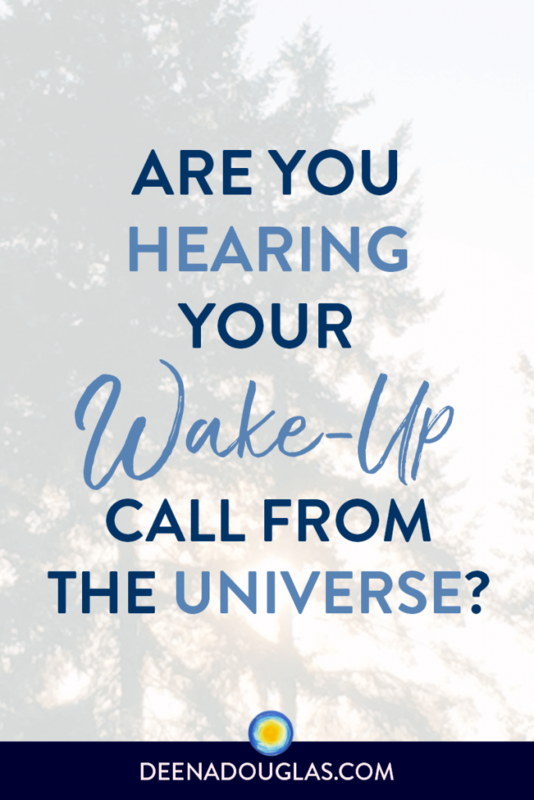 Or it could be something major, like a job, home, geographic area, or even a relationship, that just isn’t serving us any longer and is draining our energy. Often these tolerations can be so subtle that we’re not even aware of them. But as our vibrational frequency increases, these lower vibrational experiences come more into our consciousness — to give us the opportunity to release them from our lives. I can definitely relate to the shift of which you speak. I’ve been purging lately; ridding myself of clutter on physical, emotional, and spiritual levels. I never really thought about “tolerations” before, but what you say makes a whole lot of sense. Thank you so much for sharing! The revelation of my discomfort came in March every time I wrote my blog, sort of showing me that I have not been genuine about letting go of the past! I had to make a final attemp to make peace and I now know that I have to walk away! It bears a relief to know that the ball is not on your court and therefore walking towards emotional freedom…!